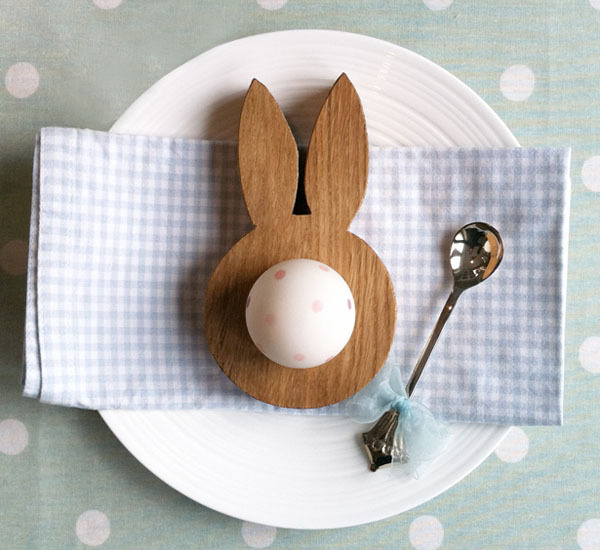 Little ones will have smiles ear to ear as they tuck in to their warm boiled eggs that nestle gently in this charming Oak Bunny Ears egg cup from Hop & Peck. The folk over at Hop & Peck suggest that the egg cup makes a super sweet Easter gift and I have to agree, especially for someone too little for chocolate. This egg cup comes presented in its very own cotton drawstring gift bag, making it especially easy to give. There is a plethora of lovingly handmade home wares and toys to be had at Hop & Peck. I adore the Click Clack – that click-clack sound of gentle wood hitting on wood is hard to beat. 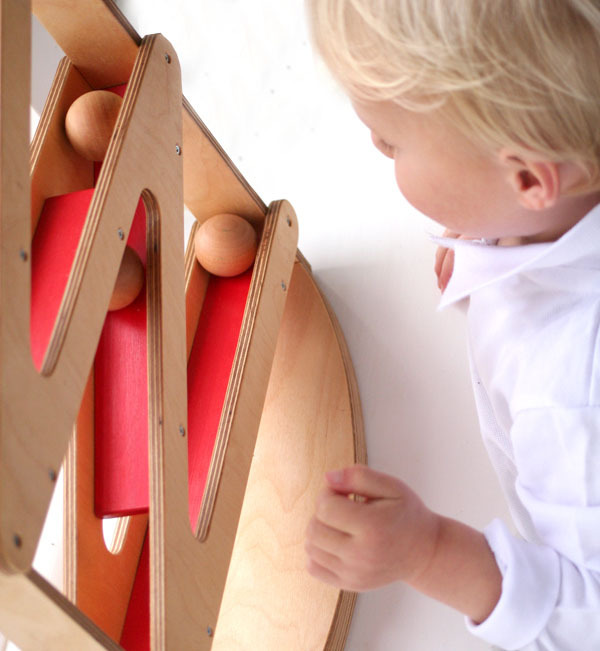 Children will love dropping the timber balls in the top and watching them roll back and forth to the bottom. It’s a minimalist looking toy which is good for those who want to avoid an obvious bells and whistles toy sitting in the corner of the lounge room. The Oak Bunny Ears egg cup is priced at £10.95 and the Click Clack £42.50. Hop & Peck will ship their wares to Australia upon request.